This company is giving 20 GB 4G data in just 78 rupees, with the unlimited voice call free - mobilereview.online - The Ultimate resource for mobile phones reviews, specification, information. In the competitive competition in Indian Telecom Market, all companies bring different types of strategies and plans, so that more and more consumers can be added to themselves. Bharat Sanchar Nigam Limited, a government telecom company, is also trying its best to woo its customers among all the private companies. In this episode, BSNL has thrown its dice today. BSNL has just launched a scheme of 78 rupees which is giving competition to all the big companies including Jio, Airtel. 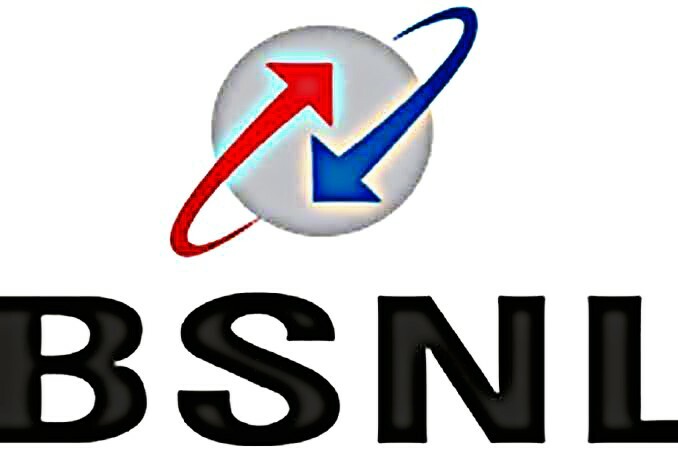 A plan of Rs 78 has been introduced by BSNL, which is for the prepaid customers of the company. This plan is specifically for BSNL users who are interested in low quality and more profit plans. This plan comes with validity of 10 days which facilitates calling with lots of internet data. First of all, if you talk about the data available in the plan, then the company is giving 2 GB internet in its plan every day, which works on both 4G and 3G networks. According to data provided by BSNL, 2 GB per day data, users will receive 20 GB internet data in 10 days. According to 20 GB data for just 78 rupees, BSNL competes with Geo and other companies with a price less than 100 rupees. Talking about the voice call, the company is offering unlimited voice calling facility to its users, which will be available at both local and STD numbers. These free calls being given by BSNL will also be free during roaming. Significantly, while the voice calls of companies like Vodafone and Airtel come with FUP limit, BSNL is not giving any daily or weekly minute permit in its plan. Another feature of the plan is that it will also work in Delhi and Mumbai. If you are also a BSNL customer You can activate this plan by SMS 'STV COMBO78' to 123 number.